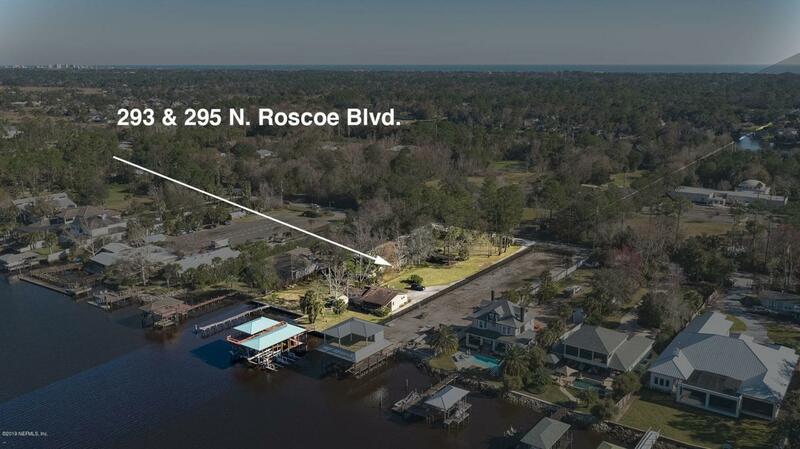 Presenting this rare opportunity to purchase a double lot consisting of 150 feet of Intracoastal frontage in the heart of Ponte Vedra Beach. 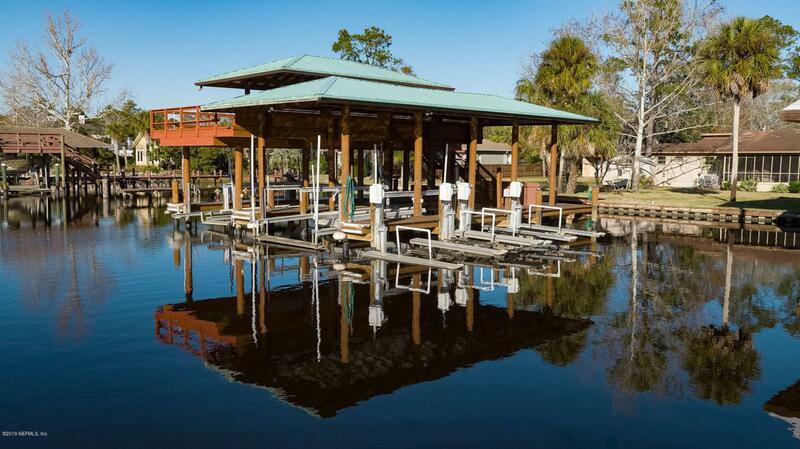 Two docks convey; one is a boat house with 2 lifts: 10,000 lbs. and 16,000 lbs. Bulkhead in place. Lot dimensions are 150 feet wide by 375 feet deep totaling 1.38 acres. Surveys on file. No value is given to the structures on the property. 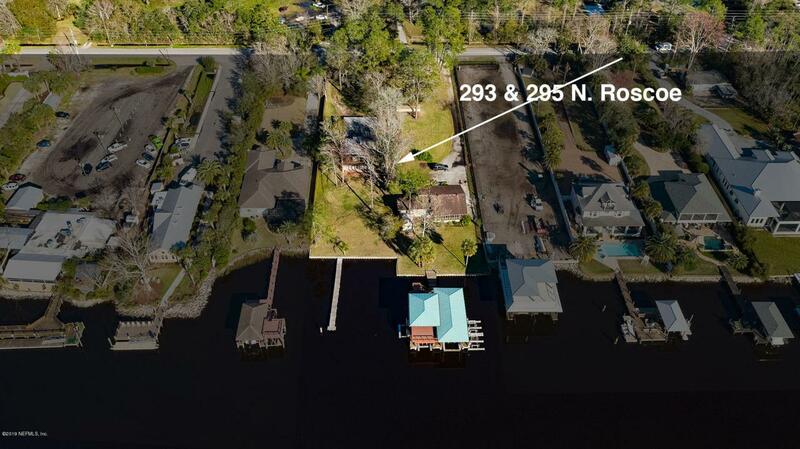 Do not miss this incredible opportunity to build your very own compound suited to store all of your toys to include boats, cars, jet ski's and more. Walk to popular waterfront restaurants and enjoy the waterfront lifestyle.